and theres still something more interesting in the bucket??? Fat truck surprise? 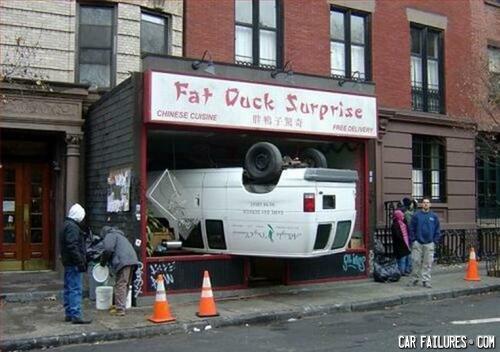 WHO THE HELL SAID FAT TRUCK SURPRISE! ?